According to Hindu mythology, on the 3rd day (teej) after the new moon in the month of Shravan Goddess Parvati went to the house of lord Shiva, her husband and was united with him. 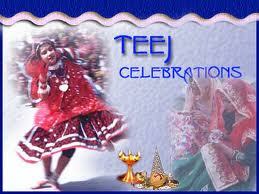 Teej is celebrated in India especially by women in the months of July-August marking the advent of monsoons. 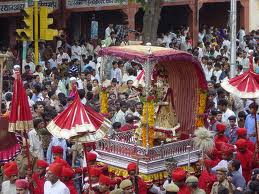 It has great significance in Rajasthan as it is observed to provide relief from the scorching heat of summer. 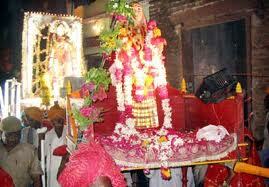 Thus, it is popularly called the Sawan Festival. 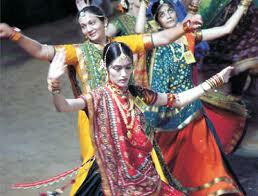 Teej fair is well organized by the natives of Rajasthan. 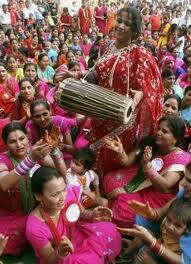 Teej fair is popularly known as 'Saawan Mela'. These fairs lasts at least for four days. 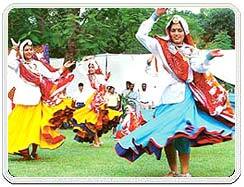 People join their hands with the Department of Tourism to organize the grand festival mela. 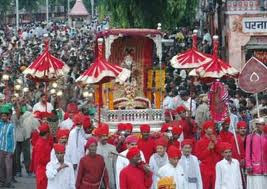 At the time of Teej, large number of crafts bazaars and food courts mushroom in the city. 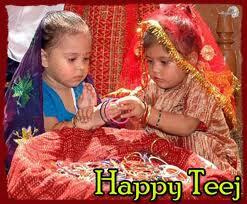 Teej also marks the arrival of rains i.e. the time to renew and rejuvenate. There is singing, dancing, drama, devotional music and other traditional activities that engross the people in Teej celebrations. 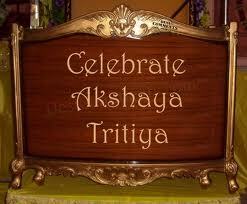 Many entertaining competitions like turban tying and mehndi design take place. 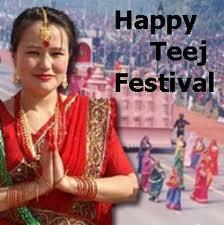 The festival of Teej symbolizes reunion of Lord Shiva and Goddess Parvati. 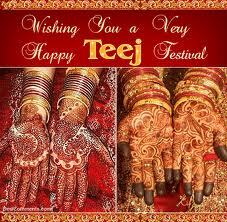 Teej teaches us the sacrifice of wife to win the heart of husband. It is said that Parvati reborn and went through stringent fasting for 108 long years to prove her dedication, devotion and unconditional love towards Lord Shiva. Finally, 108 years of long sacrifice paid off and Lord Shiva accepted her as his wife. 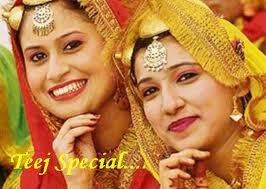 Till today, the festival of Teej is celebrated to honor the devotion of GoddessParvati – popularly known as TEEJ MATA. 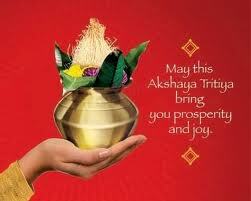 On this day, both married and unmarried women seek her blessings for their happy marital life. * On Haryali Teej : The moon is prayed to. 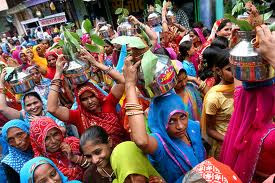 * On Kajari Teej : women gather to sing songs and a pooja of neem is performed. * On Hartalika Teej : Fast for 3 days without any water on the second day. This festival is more famous amongst the people of Rajasthan and thus thecelebration of Teej remains exclusive to the Jaipur region. Teej holds a special place in the heart of the people of Jaipur as a time for rejuvenation and revival of spirits after the punishing summers. The festival is made into an even more memorable experience if it rains on this day. The legend behind the celebrations is Goddess Parvati’s hard-core Tapasya, before her union with Lord Shiva, for which she took 108 births on the Earth. The Myth goes that she failed to have Lord Shiva as her Life Partner till 107th Birth. But this divine union happened, when she again took birth for 108th time.